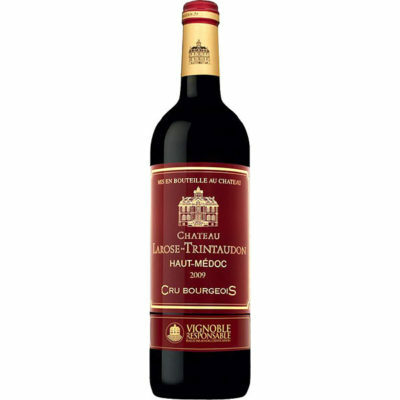 One of the largest estates in the Medoc, this misses being in Pauillac by being—literally—on the wrong side of the rail tracks. Regardless, the location ultimately gives the wine depth and richness. It's ripe, dark, dense and very structured, showing the new wood that will integrate.